Send FlowersMatilda E. Dobroka (nee Pinter) beloved wife of the late Eugene; dear mother of Elizabeth (Robert) Thur, Eugene (Sue) Dobroka and Leslie (Chris) Dobroka; grandmother of Bob and Greg Thur, Ryan, Matthew, Michael, Sam and Alice Marsh; great-grandmother of 5; great-great grandmother of 1. Mass of Christian Burial 10 AM MONDAY at St. Bernadette Church 2256 Clague Rd. Westlake where the family will receive friends 9-10 AM. Interment Holy… Read complete obituary here. 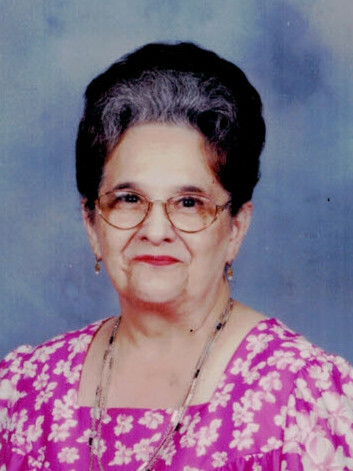 Send FlowersValeria M. David (nee Berta) age 95 passed away peacefully Monday, November 26, 2018 in Westlake, Ohio. She is survived by her husband Julius David; daughters Judith (Elmar) Koeberer and Beata (the late Frank) Wegling; grandchildren Christopher Koeberer, Gregory (Deborah) Koeberer, Frank Wegling and Leslie (Tara) Wegling; great-grandchildren Lorelei Koeberer, Henry Koeberer and Oliver Koeberer; niece Livia Matt and great-niece Rachel Kinser. She is preceded in death by her… Read complete obituary here. Send FlowersGoldie A. Maxim (nee Angelat), age 92 of Lakewood died peacefully at Ames Family Hospice House in Westlake, Ohio surrounded by family on Friday, November 2, 2018. She was the beloved wife of the late Ernest; dear mother of Barbara Maxim; loving grandmother of Angela Hernandez, Imre Bathory, Jr. and Ernie Bathory; great-grandmother of Antonio, Jenna, Renezmae and Caroline. A funeral service will be held at 12PM Thursday, November… Read complete obituary here. 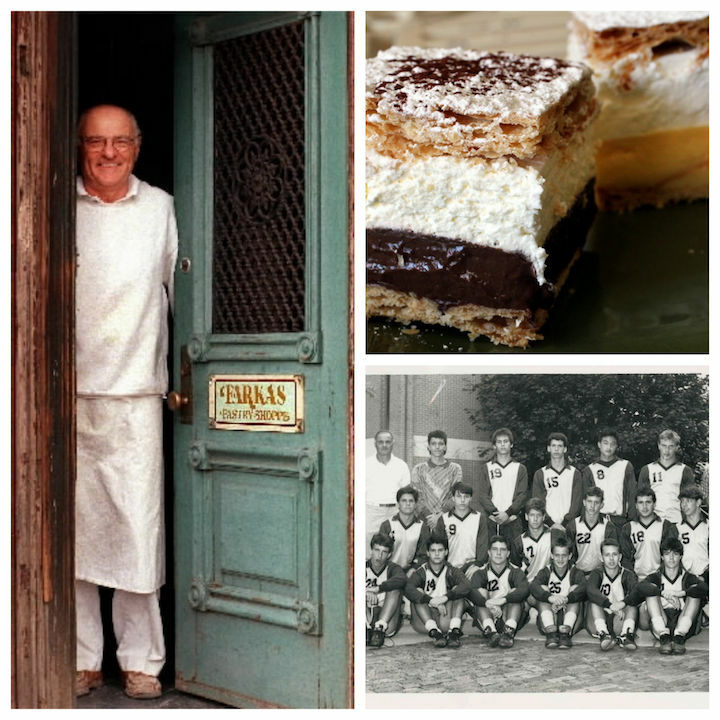 Send FlowersAttila Farkas, master of Hungarian pastry, influential soccer coach and possessor of seemingly unlimited gusto, died Aug. 31 after a long illness. He was 83. His family held a private ceremony on Tuesday at St. Colman Catholic church in Cleveland. An informal public memorial service is planned for 5 p.m. Saturday, Sept. 22, at the Ohio City bakery that still bears his name. A native of Budapest, Hungary, Farkas… Read complete obituary here. Send FlowersAnn M. Revay (nee Wransky) age 88 of Cleveland, died suddenly Monday, April 23, 2018. 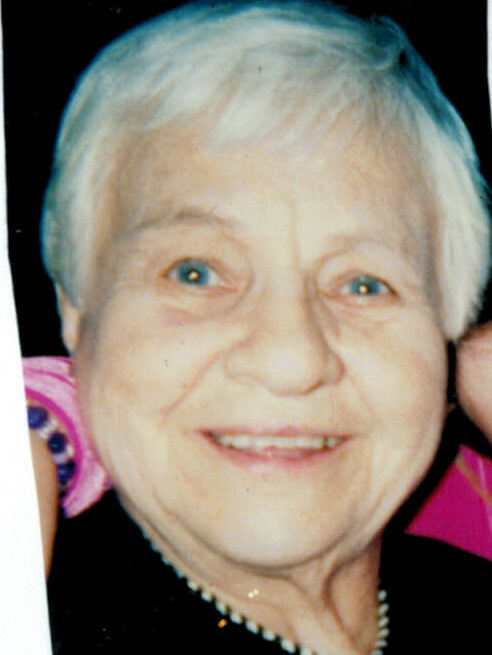 She was the beloved wife of the late George; dear mother of the late George, Jr.; sister of Mildred Klisuric and the late Peter, Paul, Albert, Joseph and Steve Wransky; aunt of many. Mass of Christian Burial 12 noon Wednesday, May 2, 2018 at St. Patrick Church 3600 Bridge Ave. Cleveland where the family… Read complete obituary here.